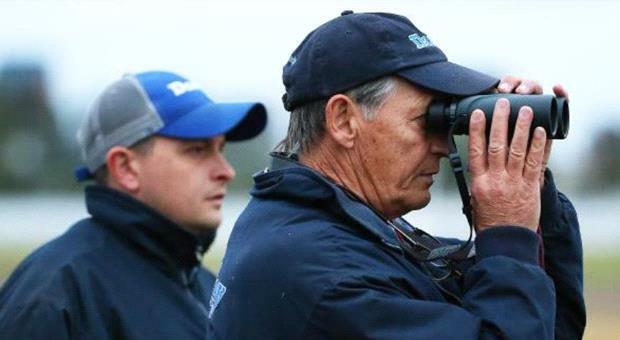 Approaching the end of their second full season of training together, Peter and Paul Snowden have produced enough winners this term to be challenging former employer Godolphin. After a long and successful association with Godolphin, then known as Darley, the father-son duo left the international operation to form their own training brand – Snowden Racing. In the subsequent two years, the expansion of Snowden Racing has been remarkable. In 2014-15, they saddled up 376 starters for 67 winners, which saw them finish seventh on the New South Wales trainers’ premiership. With more than six weeks still to run on the current season, the Snowdens have already produced 110 winners from 590 starters and are up to third on the trainer rankings, closely trailing their replacement at Godolphin – John O’Shea. On the metropolitan standings, the Snowdens are only five wins adrift of O’Shea from 77 less starters. While the stable has virtually doubled in size over the past 12 months, Paul Snowden maintains that it would not have been possible without the backing of major buyers at yearling sales. The Snowdens have won a whopping 20 juvenile races this term but Snowden estimates that is largely due to two-year-olds being the prevailing age group in the stable.